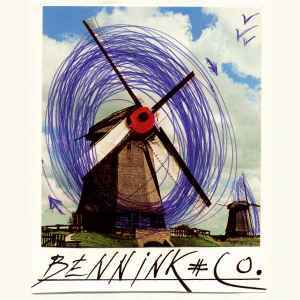 Han Bennink Trio ‎– Bennink # Co. Recorded live in concert at Jazz Case Dommelhof, Neerpelt, Belgium, 21/04/2011. Thanks to families and friends. The snare drum Han Bennink uses was generously provided by Perry Beks of the Sun To Sheeva Band.